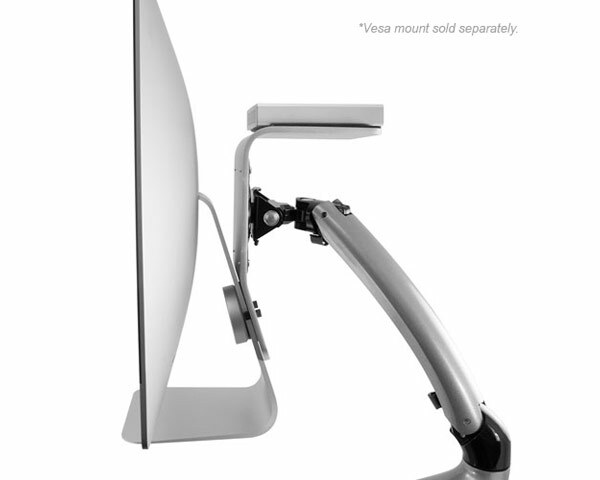 Connect your iMac to any VESA compatible mount with ease, simply and securely. 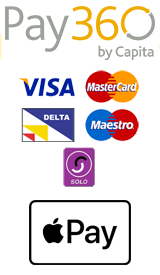 The iMac is an amazing, flexible computer, found in homes and workplaces around the world. 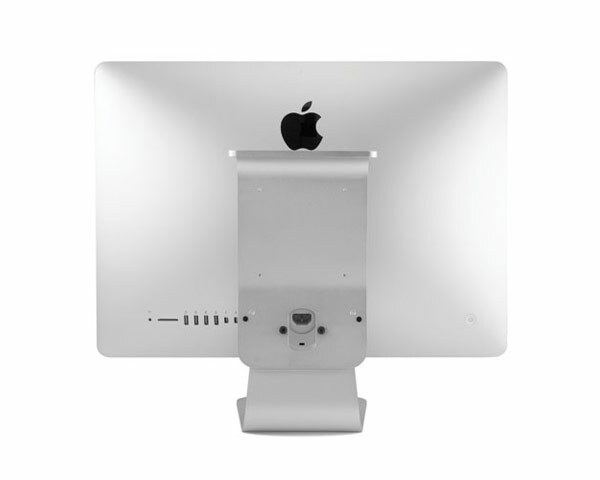 After 2012, the factory fitted stand is not detachable, making it impossible to attach the iMac to a VESA wall, pivot or other mount. 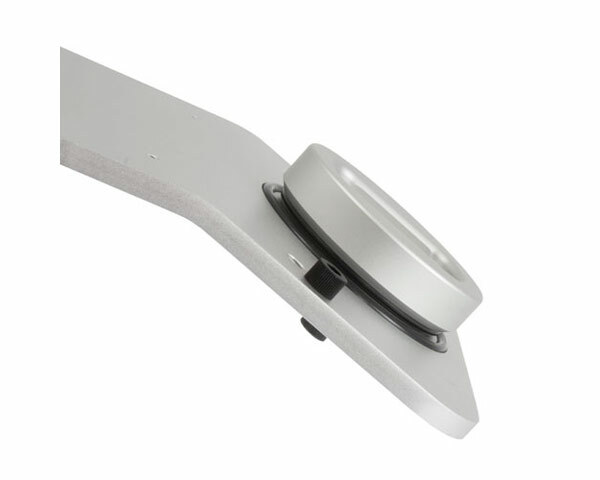 The NuMount VESA Adapter for iMac solves this problem with a precision bracket and a one of a kind clamping system, custom designed to allow your iMac to safely and securely attach to a VESA compatible mount. 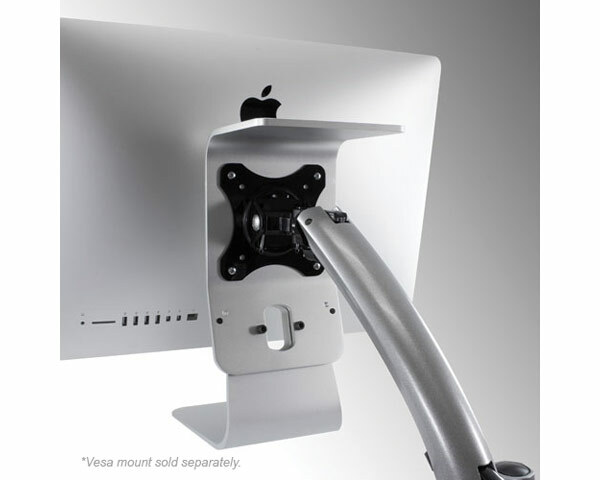 Made in the USA, the NuMount VESA Adapter for iMac is a unique and easy install solution that gives you the freedom to mount your iMac exactly how you want for optimal comfort and productivity. NuMount Pivot Desk Mount for VESA thats pictured is sold separately. 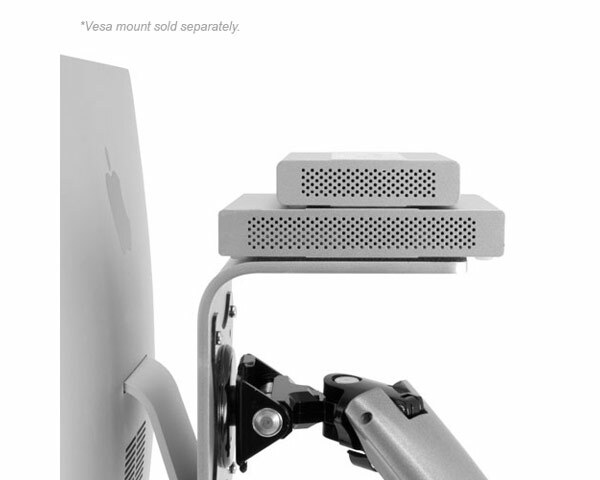 The weight limit specified by VESA for MIS-D mounts is 14 kg (30.8 lb). 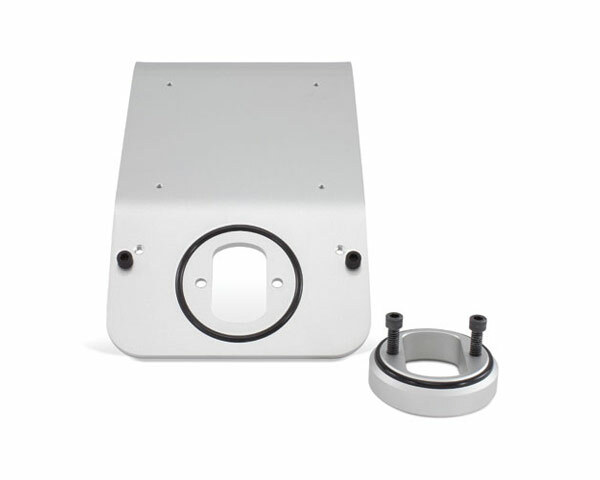 Including the extra weight of the NuMount VESA adapter (2.5 lb).